Learn more about ways to pay for your education. We’re committed to making it convenient for you to earn a master’s degree or certificate –– and accomplish your career goals. At Park, you choose the path that suits your needs. Take face-to-face classes at our flagship Parkville campus or our newest campus in Gilbert, AZ. Elevate your career. Customize your experience. 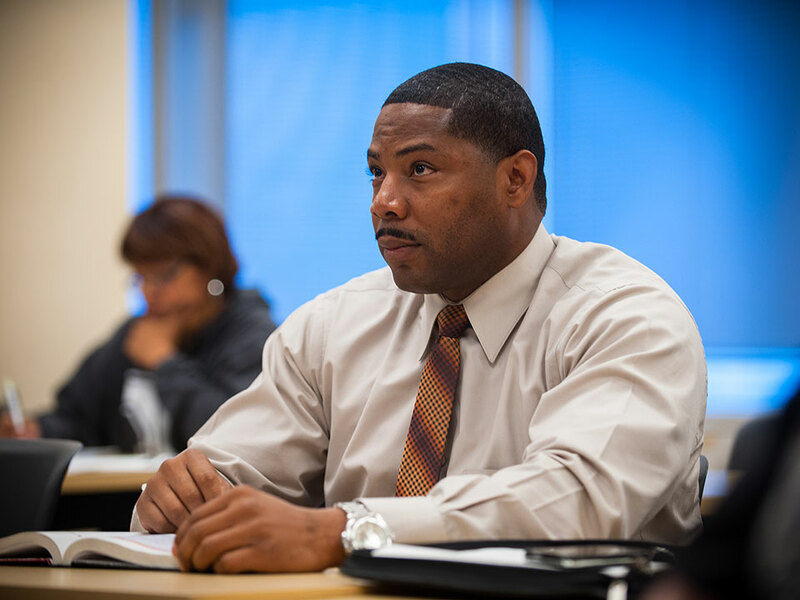 Our leading-edge master’s degrees and certificate programs are designed for busy professionals. We offer a strong tradition of academic excellence, full accreditation and competitive tuition rates. Choose from dozens of locations and flexible schedules. Graduate with the tools you need to achieve your professional goals and meet the challenges of a dynamic world. Our goal is to make it as convenient as possible for you to earn an advanced degree and build toward your career success. Regardless of your daily demands, Park’s variety of classes and flexibility of schedules will meet your needs. You will find Park’s tuition rates to be especially competitive, considering Park’s academic excellence and full accreditation. Not sure where to start? Take a MyMajors quiz and get matched with a Park University program. 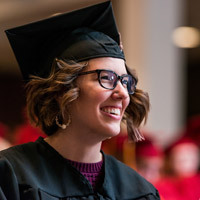 The mission of our Graduate Studies at Park University is to provide leadership and direction to Park University’s graduate programs to assure that they are specialized, scholarly, and innovative, and designed to educate students to be creative, independent and lifelong learners within the context of a global community. Park University’s Graduate Studies will be an international leader in providing innovative graduate and professional educational opportunities to learners within a global society. Park University is accredited by the Higher Learning Commission. Our Program Finder is the place to discover the ideal learning options for you. Choose from more than 80 student-centered, career-focused programs. A Park University education is a smart investment. We're committed to making it accessible for all. Explore information about tuition and financial aid, including scholarships, grants and loans.